Jaxport Logistics and Intermodal Conference offer logistics and transportation professionals a unique opportunity to network and discuss issues common to all logistics, maritime and intermodal decision makers. The purpose of the 5th International Conference on Vehicle Technology and Intelligent Transport Systems (VEHITS) is to bring together engineers, researchers, and practitioners interested in the advances and applications in the field of Vehicle Technology and Intelligent Transport Systems. 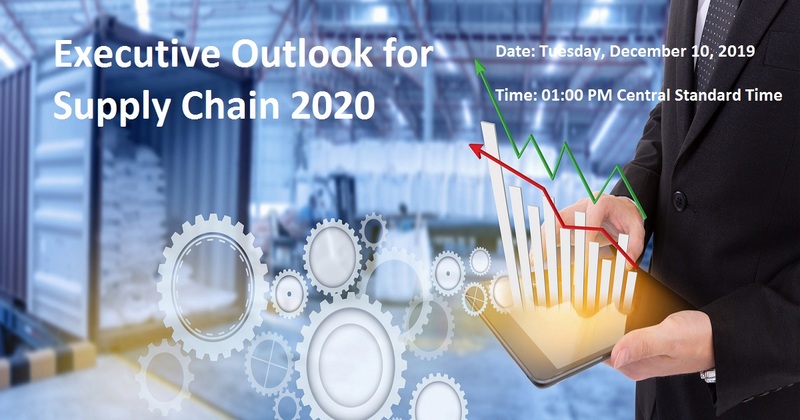 Join hundreds of the world’s leading shippers, logistics providers, industry experts, and MercuryGate software experts as we discuss new innovations and take on challenges of today and prepare for tomorrow. The Heavy Duty Trucking Exchange (HDTX) is a hosted buyer event that will be held at the Scottsdale Resort at McCormick Ranch, Scottsdale, Ariz. For more info, visit the show's website. The 4th International Conference on Civil, Structural and Transportation Engineering (ICCSTE'19) aims to become the leading annual conference in fields related to civil, structural, and transportation engineering. RoboBusiness is back in Santa Clara in 2019.Produced by Robotics Business Review, it’s the robotics industry’s premier event, delivering actionable intelligence for those working in and around the robotics industry. Join 400+ logistics and supply chain pioneers at Europe’s leading Summit for retailers, manufacturers and logistics providers to tackle the biggest disruptions to the industry now and focus your organisation on Agility, Visibility, Responsiveness & Growth. The impact of transformational technologies such as blockchain and IoT on the global food supply chain is beginning to reveal itself in a variety of areas, including tracking and tracing of products and assets as well as verifying the integrity of data and streamlining the flow of information. IMO 2020 PREPARATION UPDATE FOR THE CONTAINERISED SHIPPING INDUSTRY. Getting insights to understand your supply chain’s role as a key driver is a critical element of executing on your growth strategy. How can you get this essential information immediately while still ensuring that it’s aligned with your company’s growth strategies?